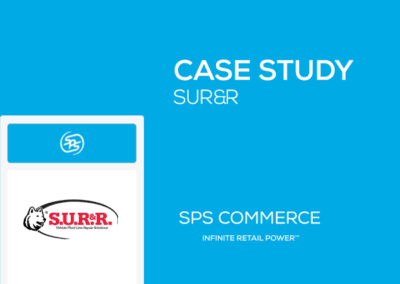 Super Shoes has gained supply-chain efficiency, cut product delivery times and is improving its ongoing relationship with vendors using cloud-based EDI solutions from SPS. 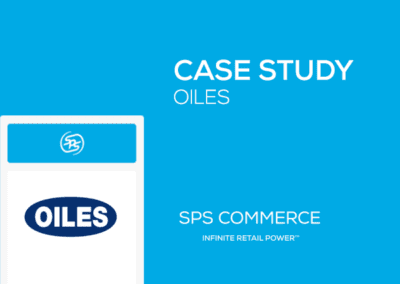 Super Shoes chose SPS Commerce to provide integrated EDI for their retail management system. 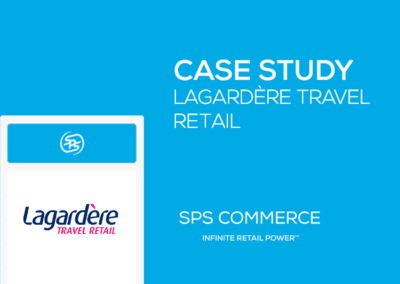 The implementation worked so well that Super Shoes decided to transition completely to SPS’s cloud-based EDI services and to increase the number of EDI –enabled vendors it transacted with for both their direct-to-store and warehouse deliveries. Today, the company transacts EDI 810, 850, 856, 860, and UCC128 documents with more than 100 vendors. Super Shoes sells footwear from more than 300 vendors to active families, as well as specialized products like work boots and nursing scrubs. 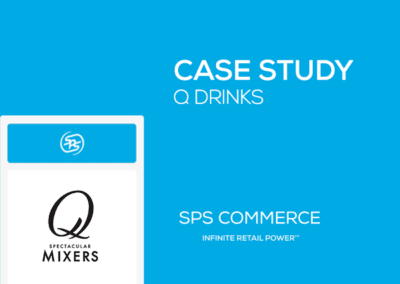 The retailer is innovating by offering its customers more choices through its online, brick-and-mortar stores and in-store special ordering program. Customers can order from its extensive online inventory right at the point of sale when what they are looking for is not on the shelves, with items shipped directly to their home.